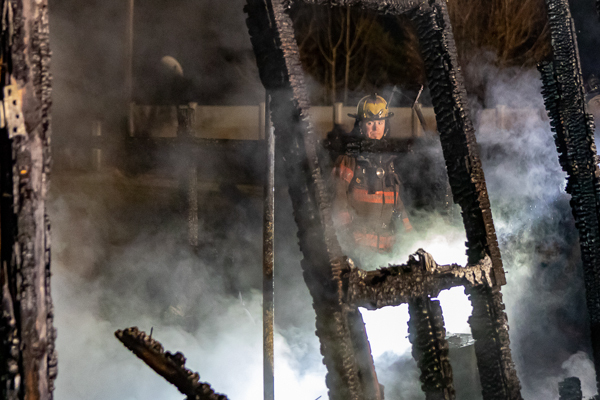 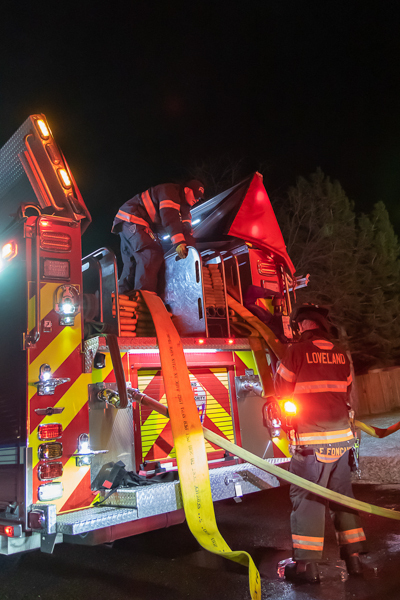 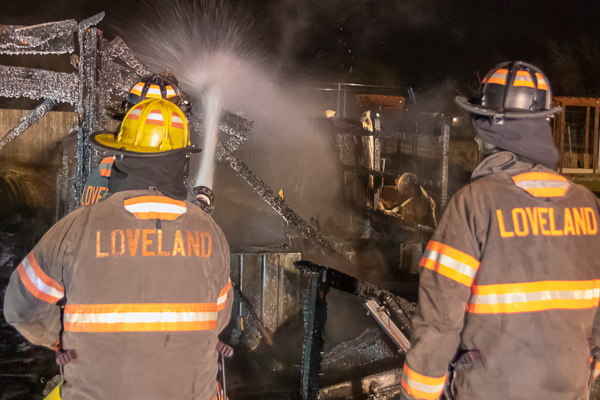 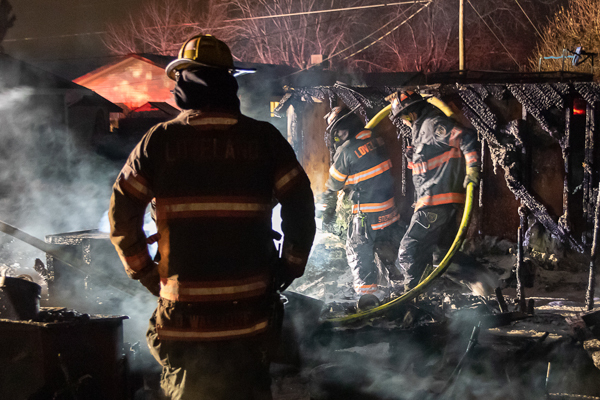 At 04:14 on December 3rd, 2018 the Loveland Emergency Communications Center (LECC) dispatched Loveland Fire Rescue Authority and Berthoud Fire Protection District to a shed on fire behind a single family residence in the 1100 block of 36th Street SW in unincorporated Larimer County. 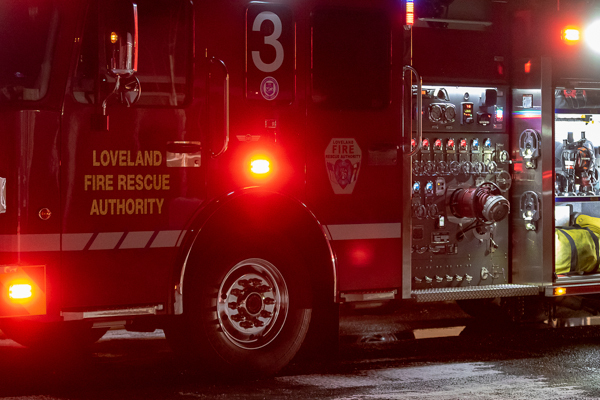 Engine 3 reported fire and smoke showing from a half mile away. 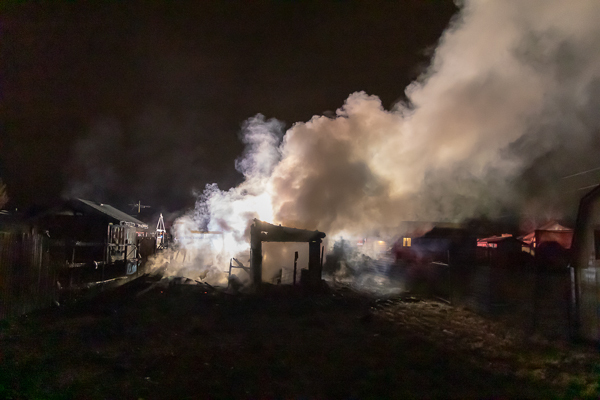 Upon arrival Engine 3 stated they had a fully involved shed behind the home and assumed command. 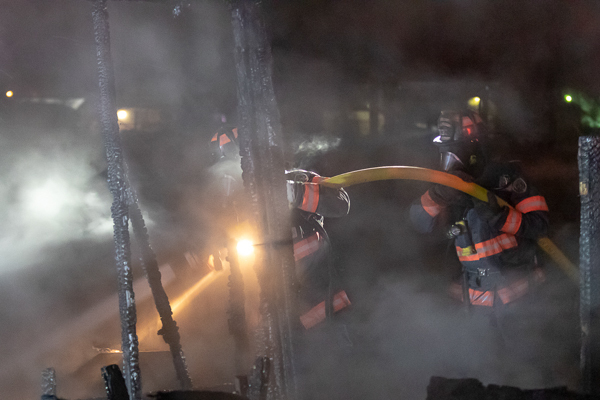 Crew 3 pulled a line to the west side of the fence separating the two properties to get a knock on the fire and exposure. 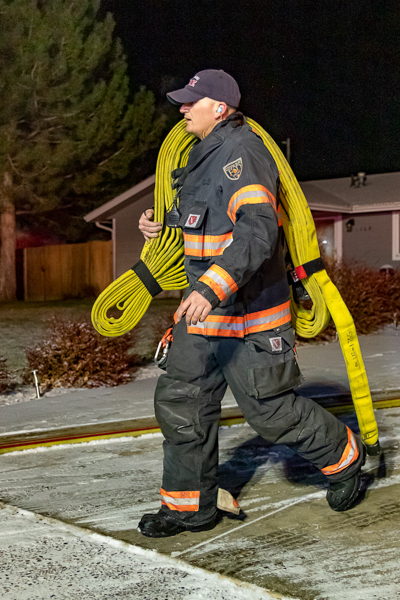 Battalion 1 arrived and took command from Engine 3 and assigned next due to water supply and second attack line. 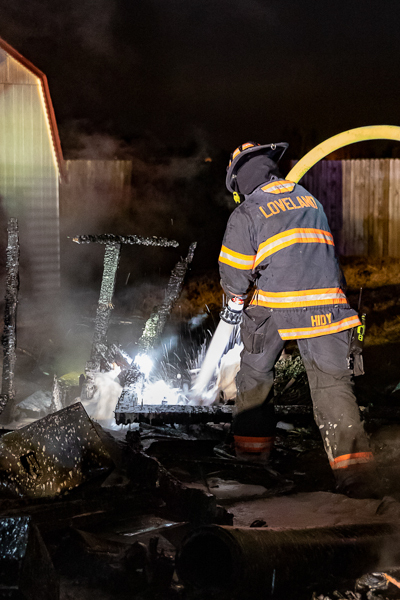 Crew 3 advised command that the fire building, an adjacent shed in the neighbor’s yard, and the fence separating them were on fire. 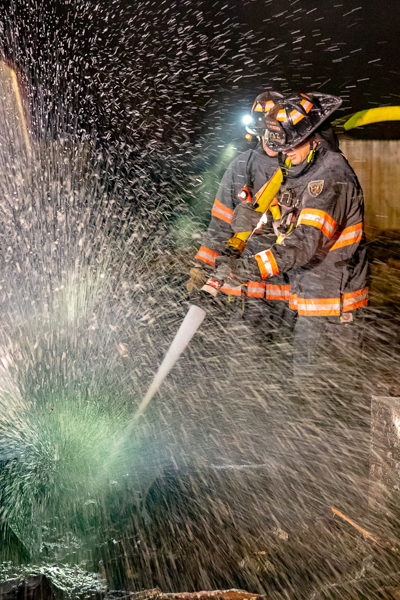 Command stated that the hydrant was sufficient and released Tender 5. 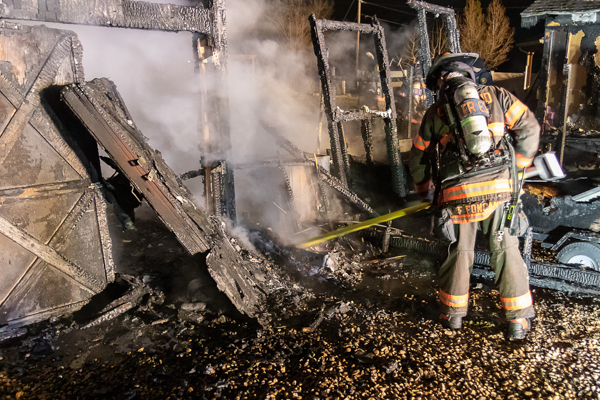 Crew 3 let command know that there were no other exposures to the south or east, only the involved shed to the west of the fire building. 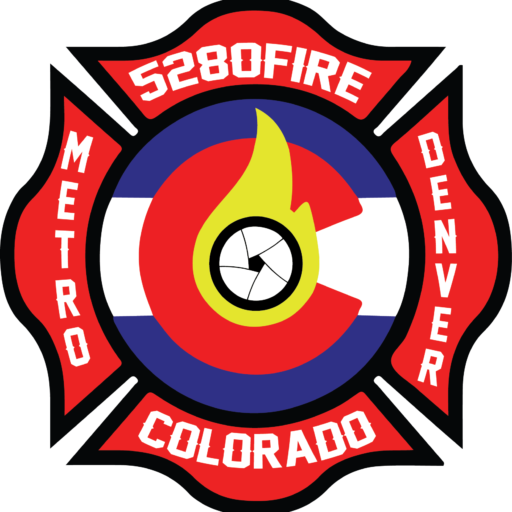 Command had Berthoud Engine 1 crew report to the driveway to be on deck for crew 3. 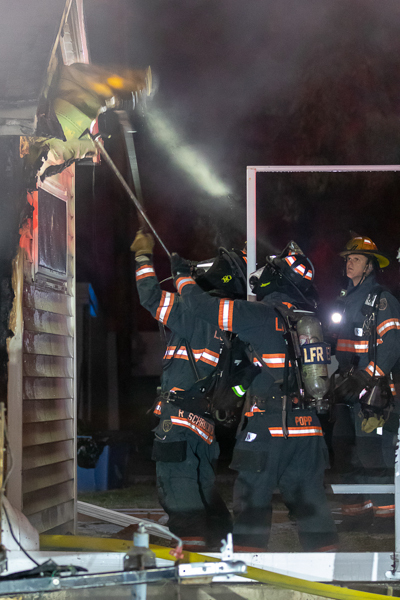 Crew 3 advised command that the fire was under control and they were working hot spots. Command released TVEMS 331 and transferred command to Engine 3 and also cleared. 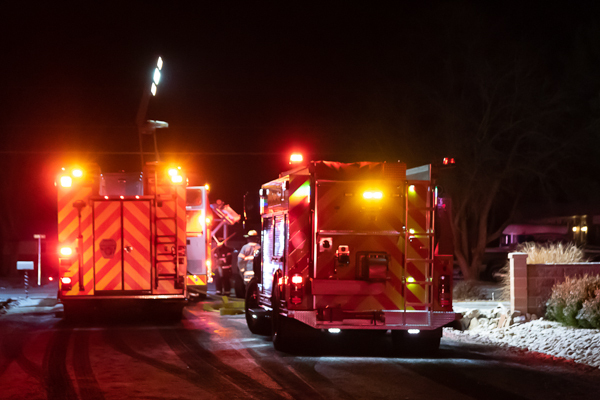 Crews remained on scene for several hours over haul and investigation. 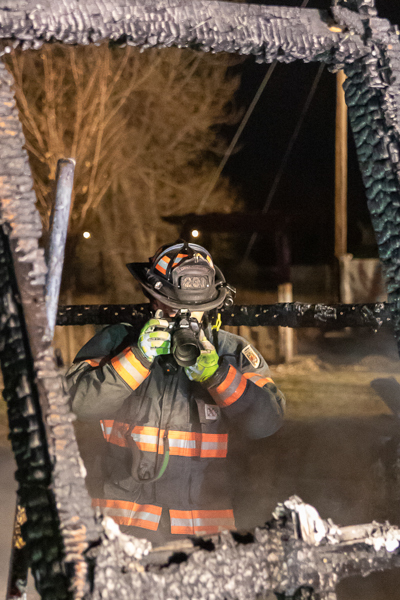 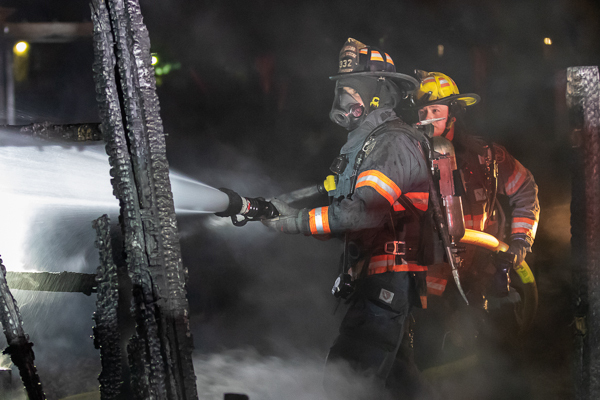 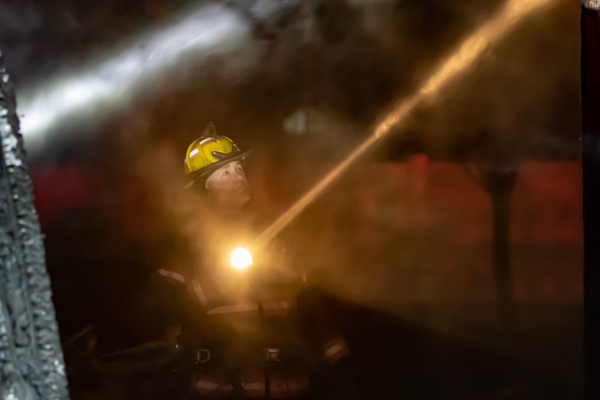 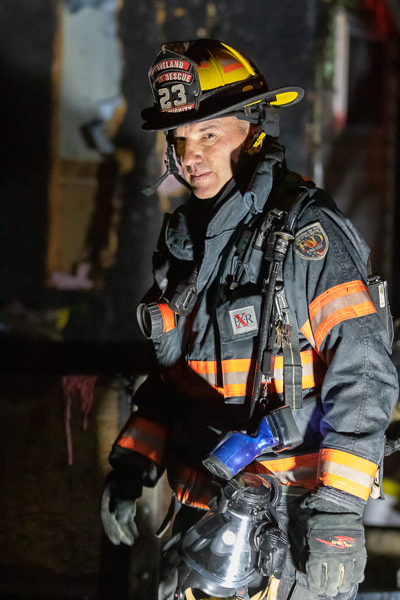 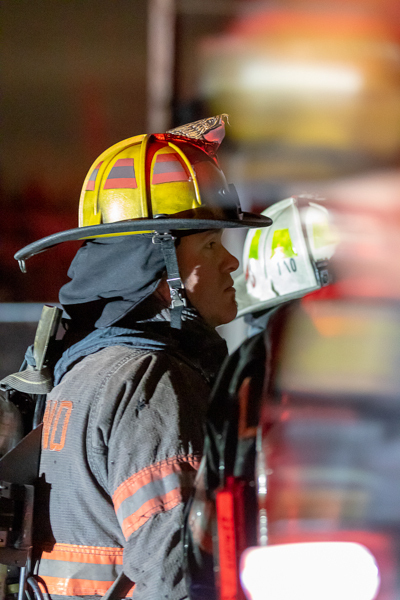 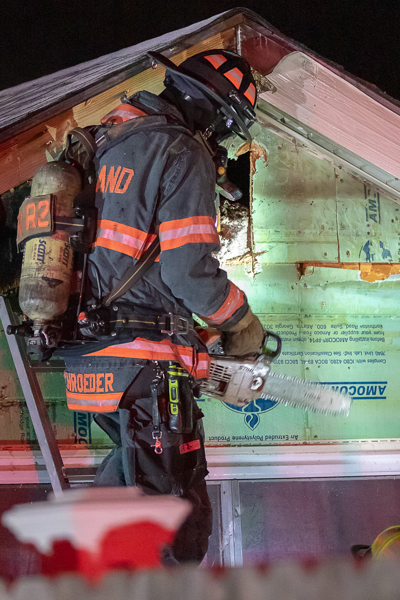 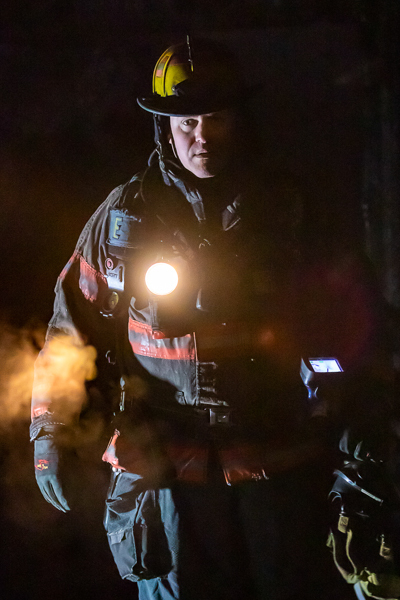 We rarely get to see such a clear and detailed look at the work fire fighters do on scene.